Jane Eyre is not your typical romance. It is a story of a woman who struggles with a world in which she doesn't quite fit. Once finished with her schooling, and with no family that really cares of her she strikes out on her own as a governess. 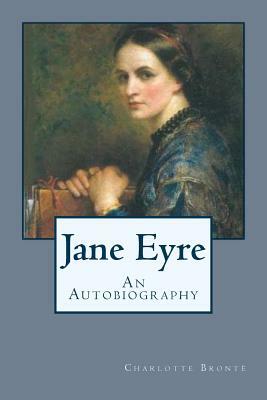 Jane Eyre searches for love, someone to care for her, and someone to care for, and finds it in unexpected places.